IT&G delivers high quality, reliability, and value expected by enterprise businesses. 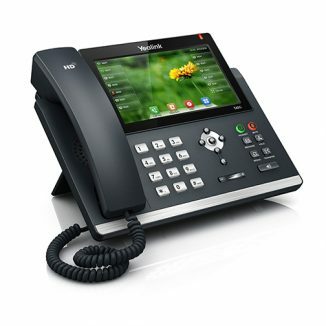 A cloud business phone system with all-inclusive features and unlimited price plans. Look professional and provide a musical interlude for callers who are waiting on hold. Conduct a voice meeting with our simple to use conference call feature. Any number of participants can dial into a virtual conference room and conduct a meeting. Automatically forwards calls to multiple external numbers (mobile or landline) or extensions simultaneously. Never miss a call with an extension number which follows you wherever you are. Professionalise your company image with a friendly greeting that will direct callers to the right person or department. Each extension has its own configurable and customisable voice mail service. Voice messages can be accessed online, replayed over the phone, or forwarded to your email. Alerts the recipient of incoming call when the line is busy with an established call. Upon hearing the Call Waiting tone, the user can put the current conversation on hold to answer the incoming call. The system can be set so that defined phones will ring on incoming or forwarded calls, with the call connecting to the extension that answers first. Save time with our 4 digits extension dialling. Each user is issued with a unique extension number that can be reached from any phone within your company. 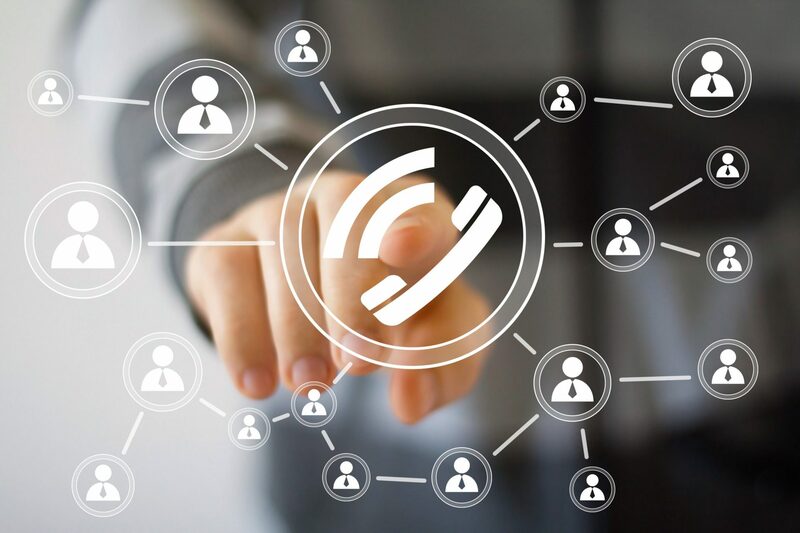 When inbound calls are routed to a group of extensions that are in the same pickup group, any of the phones in that group can answer the call. Queues allow automatically distribute phone calls to a specific group of agents on the first come, first served basis. Using Control Panel you can adjust maximum queue times, toggle whether callers are told their queue position and average wait time. Direct your caller to the virtual call parking space and let others pick up the call using any extensions in the office. Increase your productivity thanks to our Click to Dial feature. Simply click on the number in your contact list to make an instant connection.. Easily adjust your Hosted PBX system to your office working hours, holiday periods and other time sensitive events. Send and receive faxes directly from online control panel. Dedicated telephone numbers can act as a fully functional fax gateway. We can provide Virtual telephone numbers in more than 4000 cities around the world. Typically, the DID (incoming) number is directed to your Virtual Reception, which manages the call and transfers the caller to their chosen department or extension number. In the event of any internet connectivity problems your calls can be automatically redirected to any landline or mobile number in the world. You will never miss a single call. 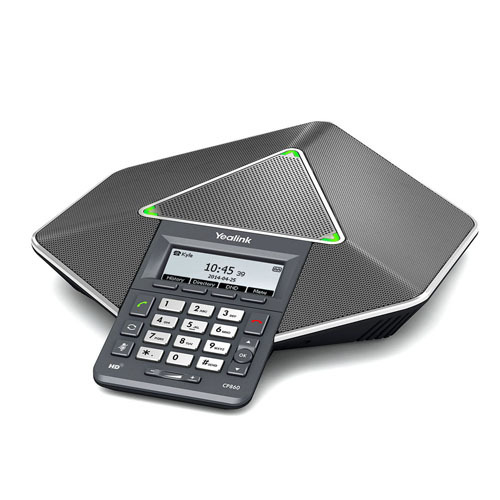 Transfer calls to any phone on your system – anywhere in the world – as if in the same office. Calls can be recorded and played back later to improve sales, train staff or meet legal or other requirements.